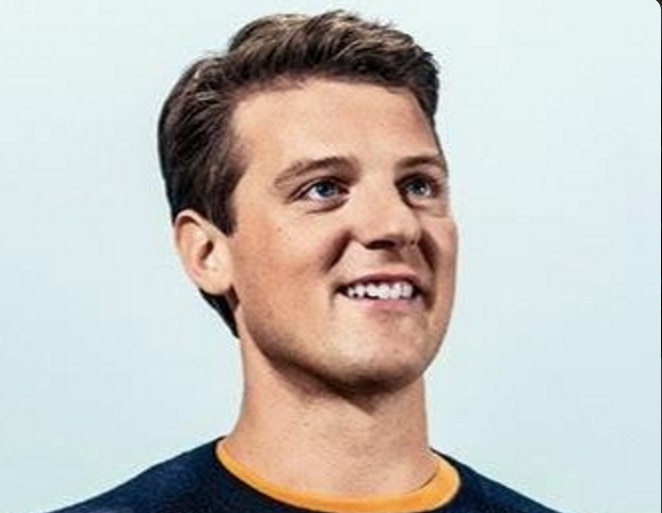 Grubhub CEO Matt Maloney is dumb, dumb and dumber. After the election he sent a condescending, baseless, whacko email that gives the impression to his employees that if you voted for Trump or believe in Trump’s campaign message that you should send in your resignation. He even says that if Trumped worked there, many of his comments would have resulted in his immediate termination. Would Maloney also want anyone who agrees with Trump to immediately stop buying their service? On November 8, Grubhub was trading at $37.83 and now it’s at $35.25. That is nearly a 7% drop while the rest of the market hit historic highs. His dumb political statements have so far cost Grubhub shareholders $200 million. What an idiot. The Grubhub board should hold an emergency session and fire him in order to reassure their shareholders that their company is in good hands and to send a message to customers that political intolerance is unacceptable. Maloney has since produced a press release saying he is misunderstood. Baloney. He meant every word of what he said because he bought in like a child the nonsense narrative that Trump is a racist, homophobe, intolerant Nazi like figure. You should choose to be either Social Justice Warrior or CEO. Dumb idea to be both, @M3aloney because #BoycottGrubHub is a top trend now. This is why @Grubhub's general counsel is probably freaking out right now. If Board of Directors do not take action and fire @Grubhub CEO by end of today we all need to #boycottgrubhub Respectable companies do this. SUBJECT: So… that happened… what’s next? I’m still trying to reconcile my own worldview with the overwhelming message that was delivered last night. Clearly there are a lot of people angry and scared as the antithesis of every modern presidential candidate won and will be our next president. While demeaning, insulting and ridiculing minorities, immigrants and the physically/mentally disabled worked for Mr. Trump, I want to be clear that this behavior – and these views, have no place at Grubhub. Had he worked here, many of his comments would have resulted in his immediate termination. We have worked for years cultivating a culture of support and inclusiveness. I firmly believe that we must bring together different perspectives to continue innovating – including all genders, races, ethnicities and sexual, cultural or ideological preferences. We are better, faster and stronger together. If you do not agree with this statement then please reply to this email with your resignation because you have no place here. We do not tolerate hateful attitudes on our team.I want to repeat what Hillary said this morning, that the new administration deserves our open minds and a chance to lead, but never stop believing that the fight for what’s right is worth it.